Robotics There are 3 products. 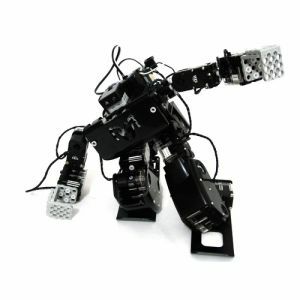 The 18DOF Modular robot is an ideal platform for learning about robotics. After the user gains experience with the kit, they can add extra components or Innovati Peripheral Modules to develop more complex and interesting applications. It is designed for novice users who may not have had any engineering or programming experience. 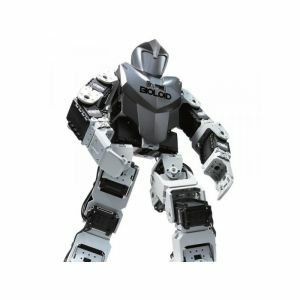 Do you have a question about one or more of our Robotics products? Click below to contact us.